Love can make blind sometimes, mostly everyone should know that, but love can also make amazing music. 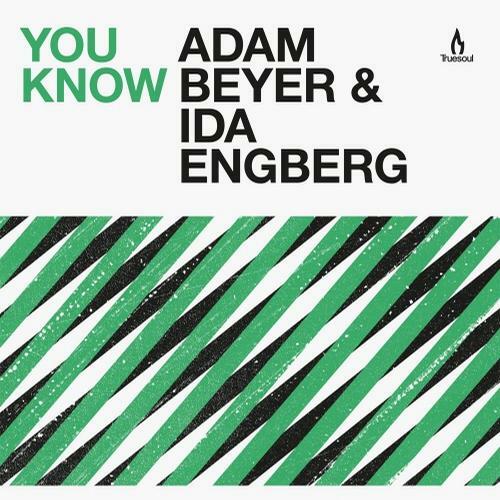 Best proof for this is “You Know” that latest strike by Adam Beyer and Ida Engberg. It’s already out on TrueSoul and is a deep house beast with a smooth bass line and a melodic synth.